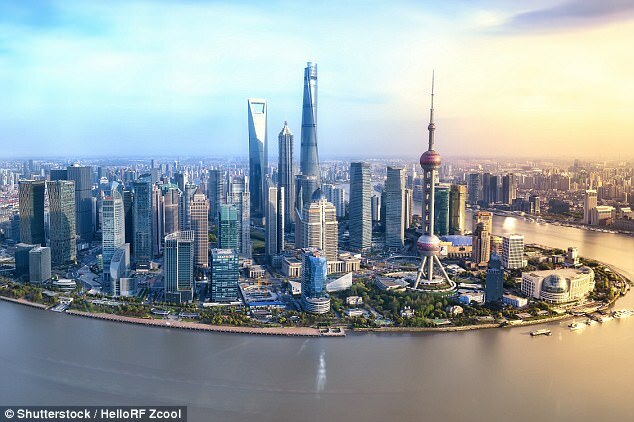 #flightdeal from #Houston #Texas to #Shanghai #China from just 491 USD! Enjoy your trip and have a great flight! Qatar keeps coming back with great offers for flights departing Romania. For more details please follow THIS link. Hurry up while the offer still stands! Hi there! We’re coming back with a great deal for Thailand – Chiang Mai, the city of the Thai temples during peak season starting at 410 EUR with the great 5* Qatar Airlines! If you still don’t know where to spend you Christmas and you want an exotic location, how about the wonderful Thailand? Qatar Airways has great offers for Nov, Dec, Jan and Feb to Thailand destinations like Bangkok, Phuket, Krabi and Chiang Mai starting at only 460E (through agencies) or 500E directly on their website. Great deal for Thailand, the amazing Krabi.